Made of food grade stainless steel ,the bbq Grill Oven can heat resistant ,non-toxic, safe to use.The bbq grill oven can be folded as a box to carry conveniently.With 3 different deepth notch , you can grill the food with different duration and degree of heating throuh change the height.With four folding support, stable to stand on grassland, cement floor etc.Here different size item for choosing.If you love it , please contact with us! 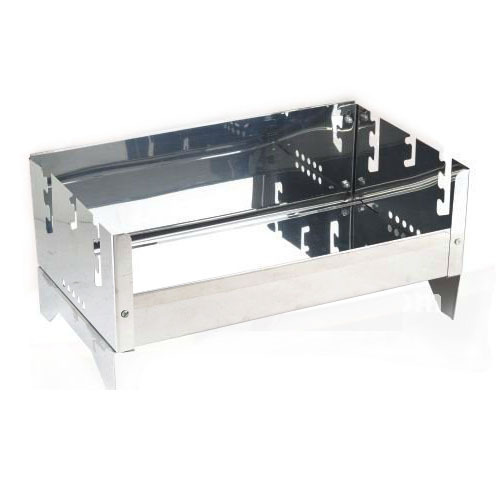 Looking for ideal Stainless Steel Bbq Grill Oven Manufacturer & supplier ? We have a wide selection at great prices to help you get creative. 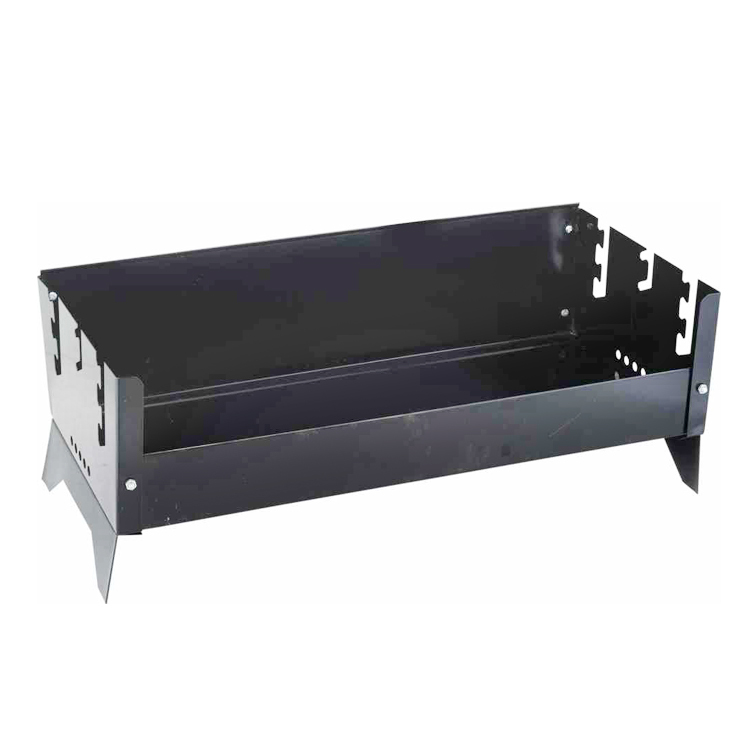 All the Stainless Steel Grill Oven for Picnic are quality guaranteed. 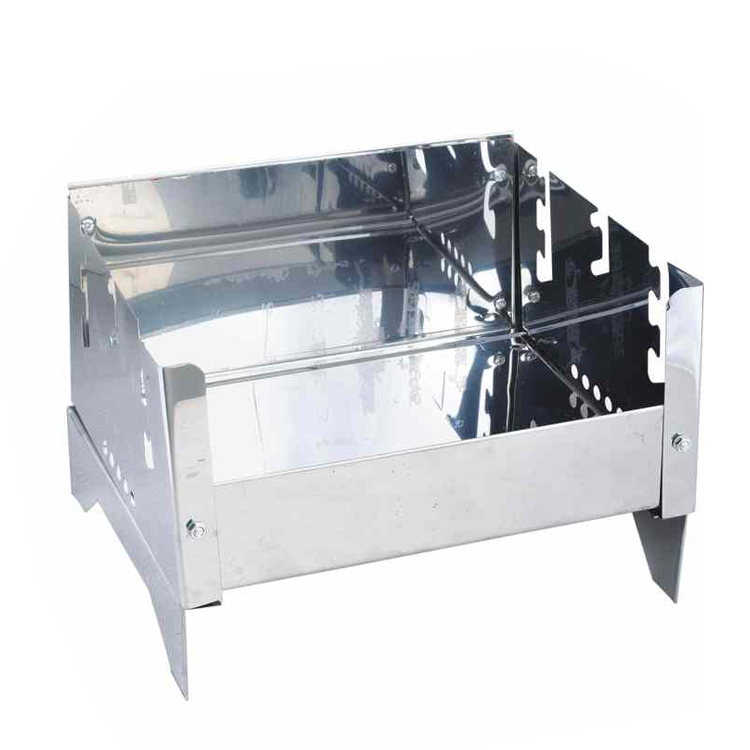 We are China Origin Factory of Stainless Steel Bbq Grill Oven Folding. If you have any question, please feel free to contact us.